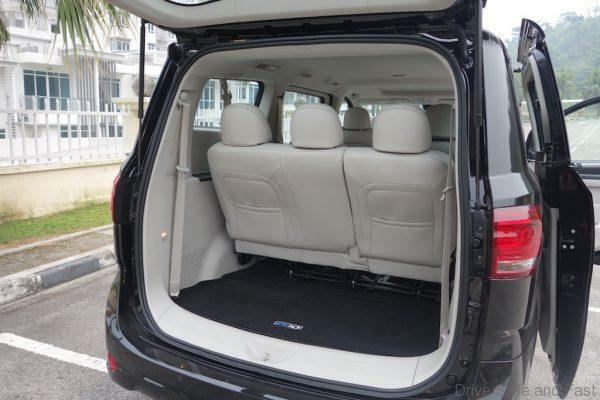 If you’re looking for a large MPV in Malaysia for a decent price, you’re not exactly going to be spoilt for choice. 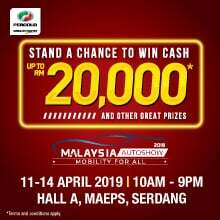 For around RM150,000, only the Koreans seem to have vehicles in this category, and they’re all diesel-powered at that. 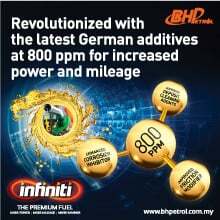 Of course, diesels offer up some very useful low-end torque and fuel savings that make them very suitable for this sort of application. 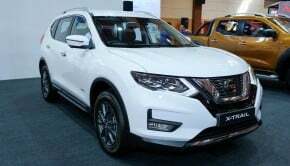 However, you will be left with a less refined ride, and it usually means you and your family will have to get used to a load of new smells and sounds. So what happens to those looking for a petrol-powered option? That’s where the Weststar Maxus G10 comes in. This 10-seater is a cut above the competition in terms of refinement, and it shows both in the cabin and in the way that it drives. Let’s start under the hood. Here, you’ll find a very modern turbocharged gasoline direct injection engine which puts out a very respectable 225hp and 345Nm of torque. Those are pretty respectable numbers, and it really shows when you’re on the move. The G10 is a great highway cruiser and is at home doing 110km/h on the highway. It’s also paired to a ZF-sourced 6-speed automatic gearbox making it great in traffic. It even allows the driver to shift between gear ratios sequentially. Before going further, we have to address the elephant in the room – who is Maxus, and where do they come from? There are plenty of details to get into here, but long story short Maxus is a sub-brand of SAIC, one of China’s largest automotive conglomerates. They bought over LDV not too long ago and have been focused on commercial vehicles for the most part. 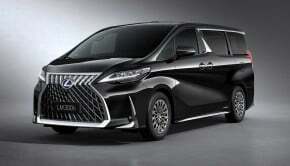 With the G10 though, Maxus think they have what it takes to offer the passenger car market a really competitive package. By leveraging on SAIC’s decades of experience manufacturing European and American makes for the Chinese market, Maxus have benefitted from some trickle-down technology. It certainly shows in the G10, which comes equipped with some pretty impressive kit yet has the handling characteristics, high-quality build and refined powertrain of a European make. 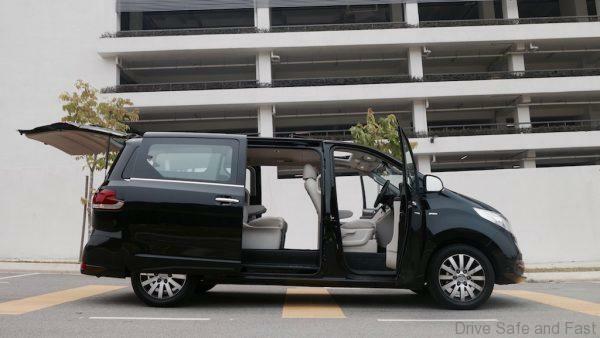 Everything you see in these photos come standard except for the 18” alloys which are an additional RM3,000. Our test unit also had a row of seats removed which brings the occupant count down to 7 but frees up a lot of space for luggage and extends the legroom for all considerably. We wholeheartedly recommend this trade-off as it makes better use of the G10’s unmatched interior room. Regardless of whether you choose to keep all four rows or not, you’ll find leather wrapped seats all around with seatbelts and air-con blowers for each row. 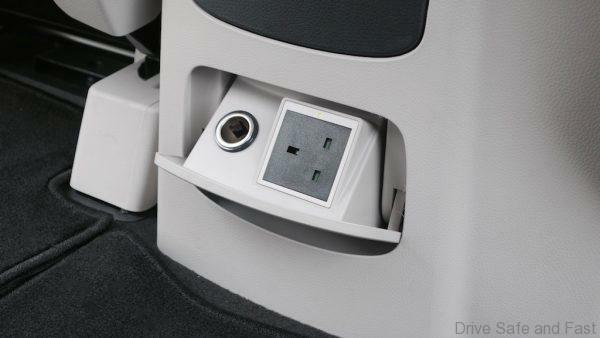 Rear passengers also get access to an extremely novel piece of kit here: a 3-point plug! Now, we weren’t briefed on the limits of this 3-point plug – nor was there an owner’s manual in our test unit – but from what we gather, laptops and other small electronic peripherals should run find from this plug. Just keep it away from the more impractical, energy-sapping appliances and you should be OK.
With that out of the way, the possible uses of the G10 become quite exciting to think about. It would be especially useful as a sort of business lounge. Instead of getting yourself a limousine and treating travel like a slightly bumpy bedtime, one could be getting some real work done on a laptop without having to worry about how much charge the battery has left. The front occupants aren’t left out, in case you’re wondering. There’s feature-rich infotainment system that has a surprisingly fluid touch interface. It does have a slightly tacky ‘screensaver’ and opening animation, but these are pretty minor gripes when you consider just how well it works. Anybody behind the wheel will be in for a treat as well. 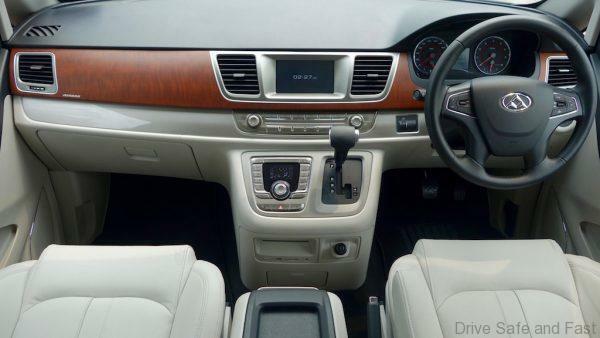 There are steering mounted controls for audio, the hands-free system as well as cruise control. There’s a Volkswagen-esque Multi-function Display that displays useful information from the trip computer or the tyre pressure monitoring system. It also doubles a digital speedometer if that’s more your thing. 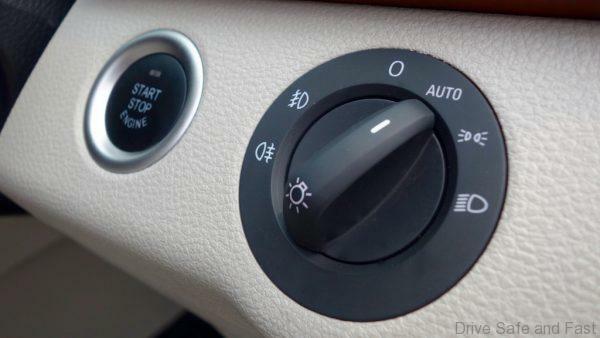 Keyless entry as well as a Push-to-Start button make a welcomed appearance as well. A lot of kit and great driving dynamics are a lot to offer, but what Maxus have done better than their competition comes down to the design and execution of the G10. It doesn’t just look great, it definitely exudes quality too. The beige interior was a really brave choice, but they’ve pulled it off with flair, adding nice wood and metal finishing in an extremely tasteful manner. 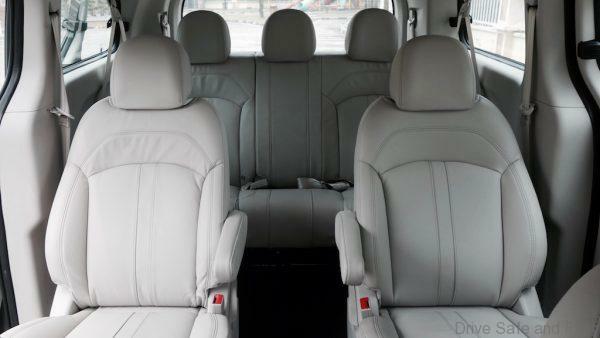 The cabin is top-notch, and so is the exterior. 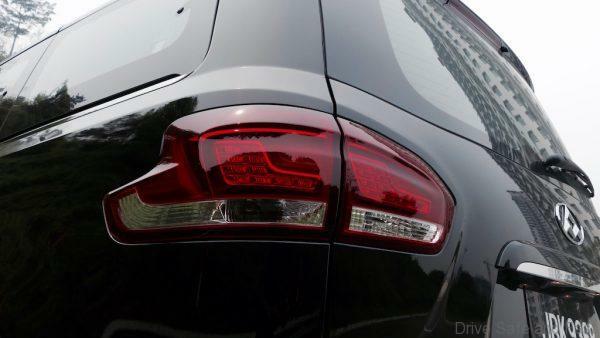 With HID Xenon headlamps, daytime running lights, and LED tail lamps bringing a premium feeling to a rather conservative but distinguished shape. There are only very minor problems we encountered in the ‘look & feel’ department. The exterior paint finish isn’t up there with the best and some of the fonts, like the one used on the passenger side airbag aren’t quite as nice to look at than the others. But really, when the whole package looks this good, it’s hard to care about the little things. 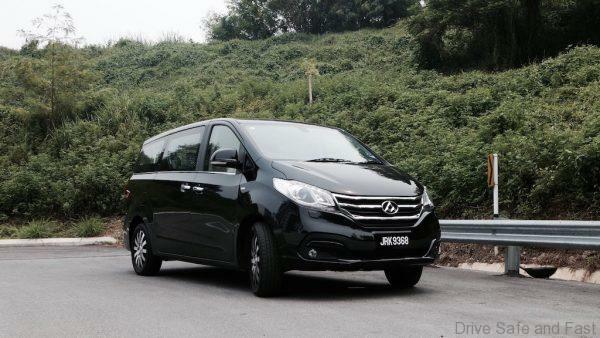 For just RM139,888, the Weststar Maxus G10 makes a very compelling case for itself. 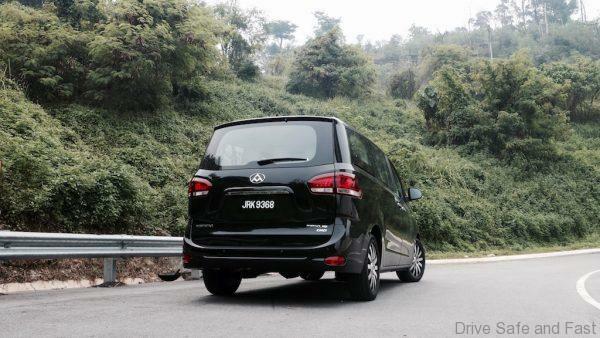 Two major buyer groups should be looking into this vehicle – those looking for a reconditioned Vellfire/Alphard, and those in search of a Korean 10-seater. To the first group, consider the G10’s 3 year warranty package and the fact that the first year of service is on the house. 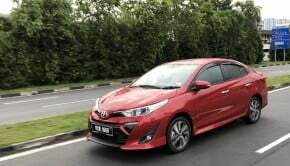 The 2-litre in here will also be a lot easier on your wallets given its frugality and the fact that it fall under a lower Road Tax bracket than its Japanese alternatives. Those with an eye for a Starex or Stavic, testing this out instead could really change your mind. 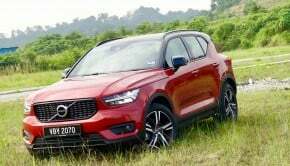 The petrol-powered unit is a lot quieter, smoother, more familiar and shouldn’t be much different in terms of power output and cost to run over a year. The NVH, build quality and comfort in the G10 also just about edges out its competition here. In closing, we don’t feel Chinese-built products suffer from the same negative stigma they did not too long ago. In fact, when you look at the sheer number of car producers in China, it’s certainly unfair to put them all under the same umbrella. 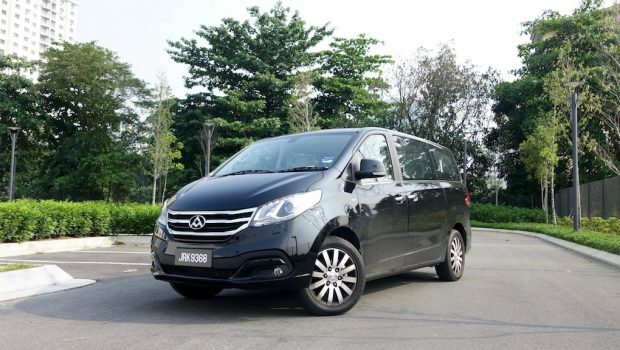 SAIC’s experience manufacturing for General Motors and the Volkswagen Group has certainly paid off, and if you’ve lived with Malaysian or even Korean makes in the past, the G10 might even surprise you.